Today almost everyone is using smartphones. And people have many mobile applications (apps) installed on their smartphones. Some Mobile apps like; Facebook, Twitter, Amazon, Flipkart, and some other online payments apps come with preinstalled on every phone. But beside these apps people also trying to install many other applications for entertainment or to make their task easy. But, the worst thing happens when you install a fake or spam app. Not only it ruined your task but also can leak or hack your private information. You might be thinking then how to choose a trusted mobile app? Let us guide you with some simple tips to choose a trusted and authenticate mobile app. Here is some simple and quick tips to choose a trusted and authenticate mobile app. 1. 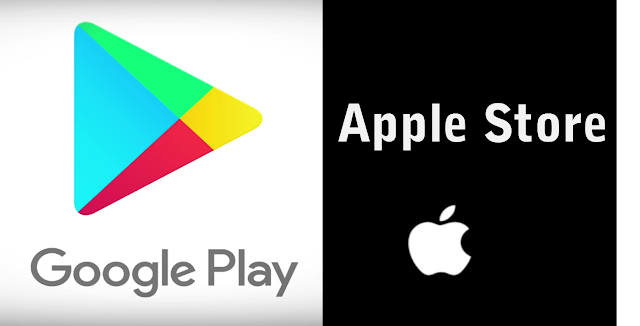 Download apps only from official stores like; Google play store, Apple store and Samsung App Store. 2. Before installing any app carefully read the permissions the app is looking for. If you have noticed any app wants to access more information than the required ones, then try to avoid installing this kind of app. 3. Try to avoid installing any app from any external link received by SMS or email. 4. Always choose a strong password for your app store or for the apps, you are using. 5. Do not access your app through unsecured public wifi networks. Especially try to avoid access to your important apps (banking or financial apps) account when you are connected with a public wifi. 6. Before installing any app, always check out the user ratings and reviews from official app stores . 7. Try using well known and secured mobile security apps (antivirus) to avoid installation of spam apps. Also Read: Tricks to strengthen your WhatsApp Security .